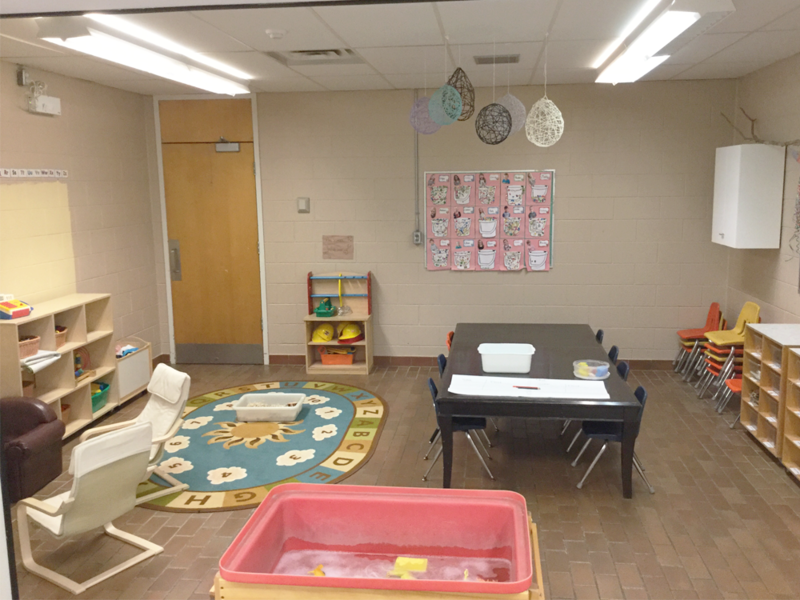 Paisley Kids and Us is located within Paisley Central School offering seamless transitions to school and for our Before and After School Programs serving the Paisley community for over a decade! 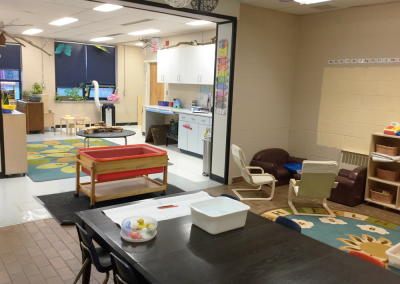 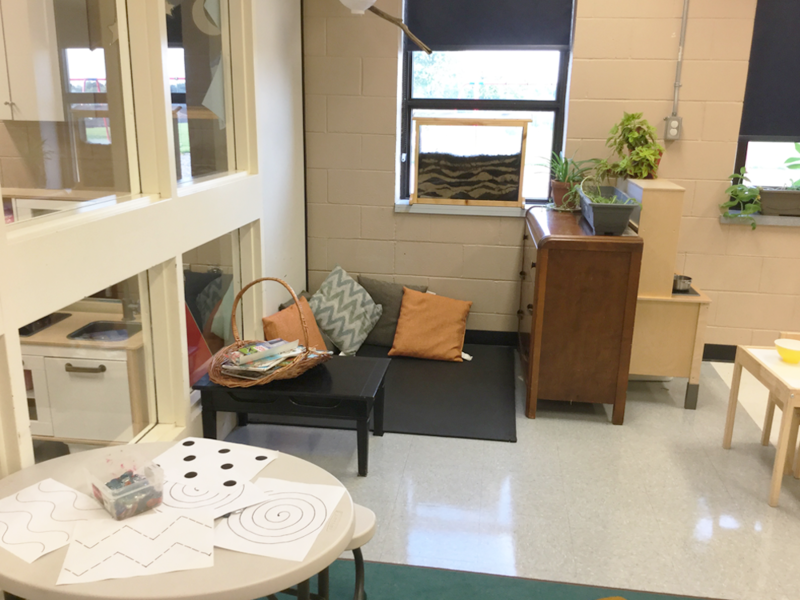 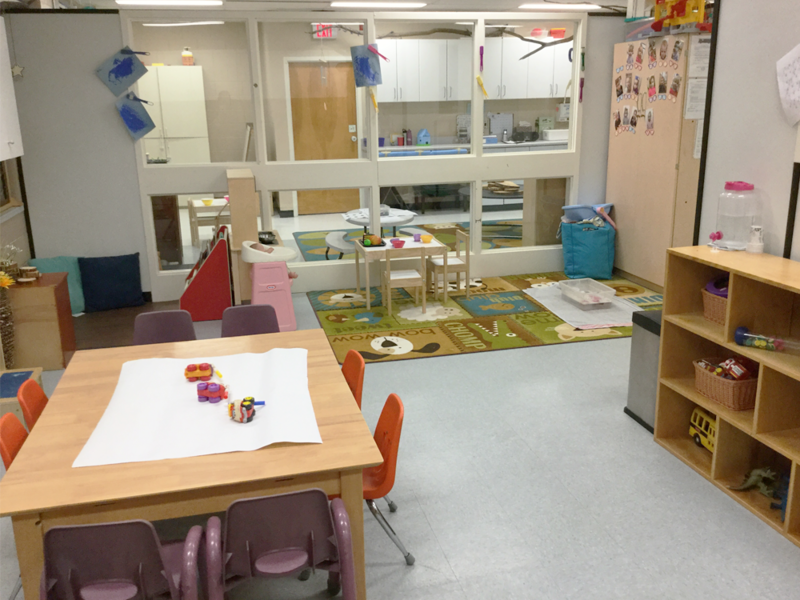 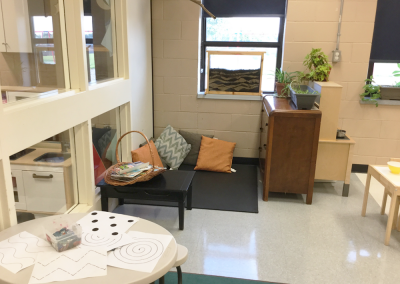 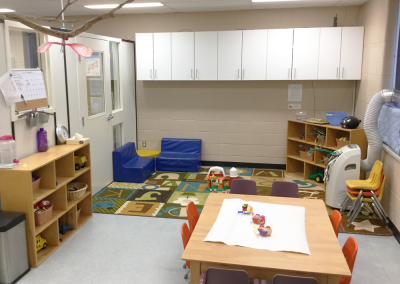 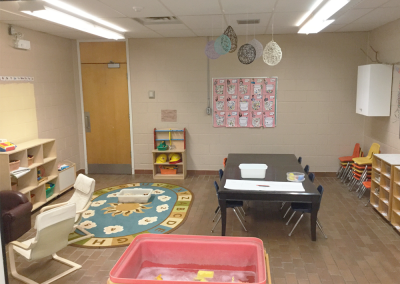 This program has a dedicated childcare suite in Paisley Community School with our own playground adjacent to our site. 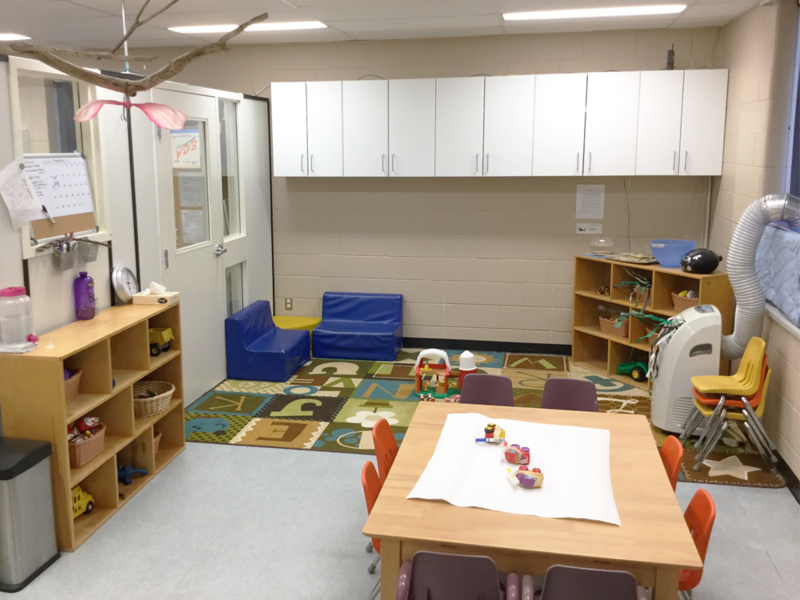 We offer quality programs for all children aged 13 months to 12 years in one location! 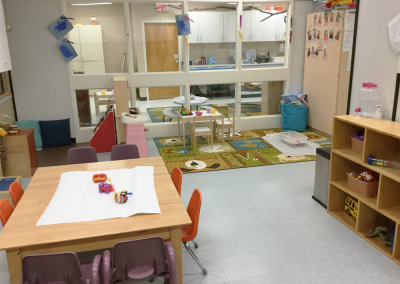 We would love to hear from you to discuss how we can support your family’s childcare needs!